We are a skilled team of adventure lovers and pilots. At Babu Adventure, we strongly believe that teamwork and effort is the foundation of success and guest satisfaction. We are led by the attitude of all for one and one for all. In other words,we always look out for one another and share the best of what we have and encourage others to bring out their best. We feel blessed to be able to have been born in the blessed Himalaya and to have the chance to share it with visitors. The achievements of Babu Adventure since our establishment have everything to do with each and every member of our professional team and quality crew of specialists and support staff. All crew are essential to the success of the Babu Adventure family. We are proud of a record for client enjoyment and satisfaction. Babu Adventure has many years of combined experience and skills ready for your upcoming exploration and adventure through Nepal’s enchanting lands and attractions. Babu Adventure upholds the highest safety standards and our guides and specialists are selected for experience and leadership qualities and prepared for challenges, even in remote areas and difficult situations. Our crew of experienced experts will ensure that your travels are safe and as enjoyable as can be. All members of the Babu Adventure team receive insurance, appropriate apparel and gear, and a pay rate above industry standard. 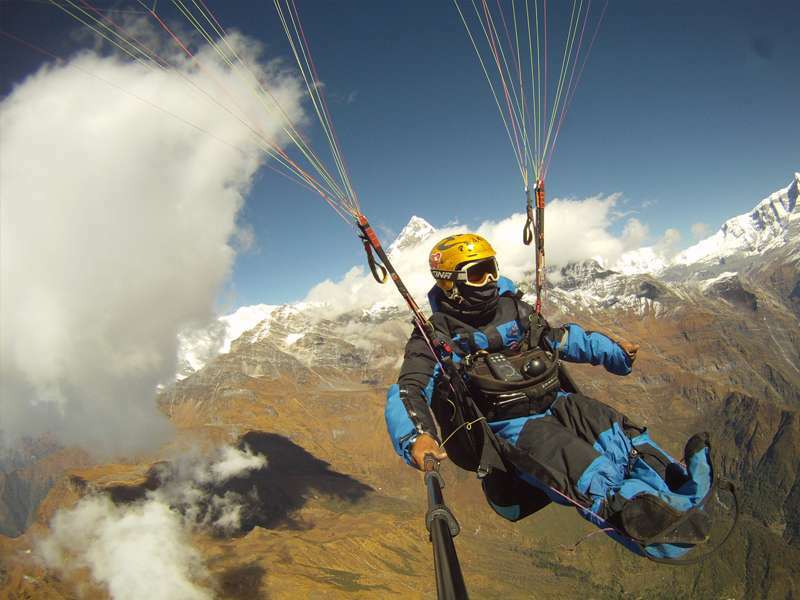 We will have your interests as top priority as we take care of you on your adventure of a lifetime in the Himalaya!